REEBOK AND SPARTAN RACE ANNOUNCE GLOBAL PARTNERSHIP | Getting Dirty with Laurie and Daniel - A Podcast about Obstacle Racing, Training, and Mud Runs. Press Release shared from Spartan Race. Canton, MA [January 17th, 2013] – Reebok, the global fitness brand, and Spartan Race, the world’s leading obstacle racing series and Outside Magazine’s Best Obstacle Race in 2012, have today announced a multi-year partnership. 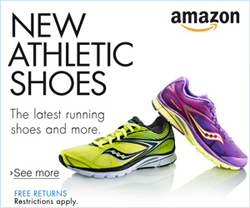 The collaboration marks Reebok’s commitment to one of the world’s newest and fastest growing sports – obstacle racing. As part of the multi-year collaboration, Reebok will be the title sponsor for the global race series beginning with the first race of the season at Vail Lake Resort in Temecula, CA on January 26th and 27th, and the official apparel, footwear and accessories supplier for the Reebok Spartan Race series. In addition, the Reebok Spartan Race will be featured in the brand’s upcoming global marketing campaign – the first time obstacle racing has been featured in a major campaign. Reebok also plans to develop a range of products specifically created for the demands of Reebok Spartan Race athletes, which will be available in fall 2013. The partnership was launched with a traffic-stopping live event in New York – The Reebok Spartan Race Times Square Challenge. Times Square’s first ever extreme obstacle race saw hundreds of contestants take part including actress/model Brooklyn Decker; former NY Giants All-Pro Tiki Barber; Spartan Race Champion Hobie Call; and Spencer Hendel, winner of the Obstacle Course event at the 2012 Reebok CrossFit Games. The Times Square course featured a 7 ft. wall climb, a mud crawl with barbed wire, a 10 ft. high Hercules Hoist, a 75 ft. sandbag carry, and other obstacles.. The tie-up between the two brands is built on shared values about the future of fitness. Reebok’s mission is to change the way people perceive, experience and define fitness and empower them to be physically, socially and mentally fit for life. Spartan Race is the perfect partner to help spread this message. Founded in 2010, the race series expects to attract 500,000 athletes in 2013, up from 350,000 in 2012, many of whom are people looking for a new alternative to more traditional forms of fitness. Spartan Race currently has more than 2.3 million “likes” on Facebook and is one of the fastest growing series in the sport of obstacle racing. 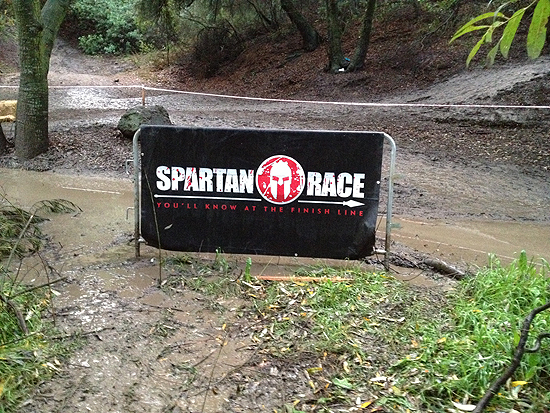 Spartan is a timed event series featuring races at three escalating distances in locations worldwide. The series culminates in a world championship finale with a prize fund of over $500,000. 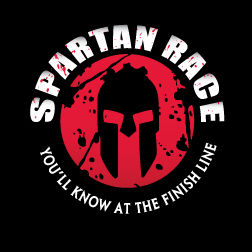 As well as the competitive elite heats, Spartan Races are set up for all levels and ages of athlete to take part and engage in a new form of fitness. Adds Spartan Race founder Joe De Sena, “Reebok shares our vision – they think, act, and live exactly like we do down to the last detail. Both organizations believe that through fitness, ordinary people can realize their full potential and reap benefits throughout their lives. “Reebok will help us expand globally, pursue our goals of making obstacle racing an Olympic sport, share the healthy living we promote, and rip people off their couches and do what human beings were made to do: run, jump, sweat and climb,” De Sena said. Reebok Spartan Race, voted Outside Magazine’s Best Obstacle Race in 2012, is the world’s leading obstacle racing series and the first of its kind to have global rankings. 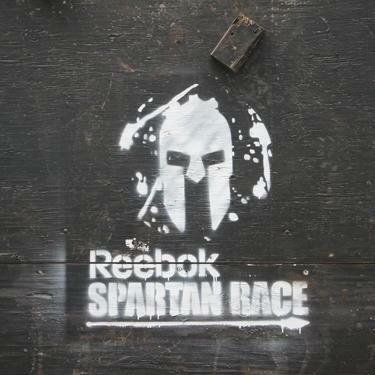 With 350,000 participants in 2012 and 60 events planned for 2013, Reebok Spartan Race is making this one of the fastest growing sports in the world. Reebok Spartan Race is a timed event series featuring races at four escalating distances in locations worldwide that culminate in a World Championship Finale with cash and prizes for the champions – with a half-million dollars in cash and prizes awarded in 2012 alone. While featuring competitive elite heats, Reebok Spartan Races are for athletes of all levels and abilities and are geared toward ripping people off their couches and into the outdoors. 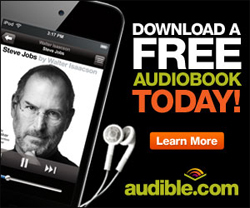 You’ll Know at the Finish Line – A Spartan Guide to the Sport of Obstacle Racing, a new e-book from Spartan Race co-founders Joe De Sena and Andy Weinberg that inspires readers to find and unleash their inner warrior, is available for free on the company’s website.